About 25+ years ago there was a huge selling and marketing for “diet foods” — such as non-fat diet foods that were super high in sugar calories… which everyone started eating all the time, including myself .. .and that just made us fatter. 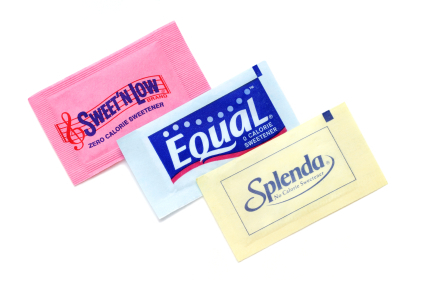 Then later came the “no sugar” foods that were full of artificial sweeteners. These didn’t work either because of the negative impact again on your hormones, your gut bacteria, receptors in your brain that actually turned ON more cravings and so forth. And these days, there are so many foods that are marketed as “healthy” because for example, they are “baked with vegetable oils” instead of being “Fried”. But this makes no difference because it’s the same calories and they’re high in omega 6 oils, which causes negative changes in your hormones, inflammation and so forth — all causing weight gain. Or energy drinks or healthy “vitamin water”, which are again — just loaded with sugars and calories. Or even “healthy protein bars” which are again, just loaded with sugars, bad proteins, and fats. Sure, it’s a little better than a Snickers, but the end result is typically the same. Unfortunately, 95% of these foods can’t be trusted. They are NOT healthier for you. Sadly, the FDA allows over 1000 “natural” ingredients… that do NOT need to be listed on packages or the ingredients… that are known to cause weight gain, increase cravings and simply designed to get you to EAT MORE, so the food industry makes MORE money off of you. They’re worse than the pharmaceutical companies. Basically, do your best to eat foods in their natural states. Foods that don’t come in a box or are processed. 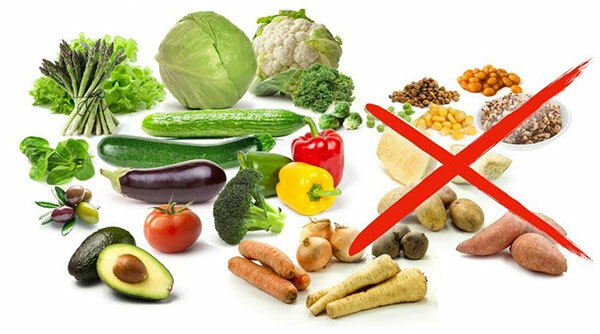 Foods that “go bad” and spoil quickly, usually means their more natural, fewer preservatives and thus, less “chemicals” that’ll cause you to have food addictions. Again, this all goes back to your hormones, which controls your genes. “Skinny” people have better “fat burning genes”, simply because they have better “fat burning HORMONES”.